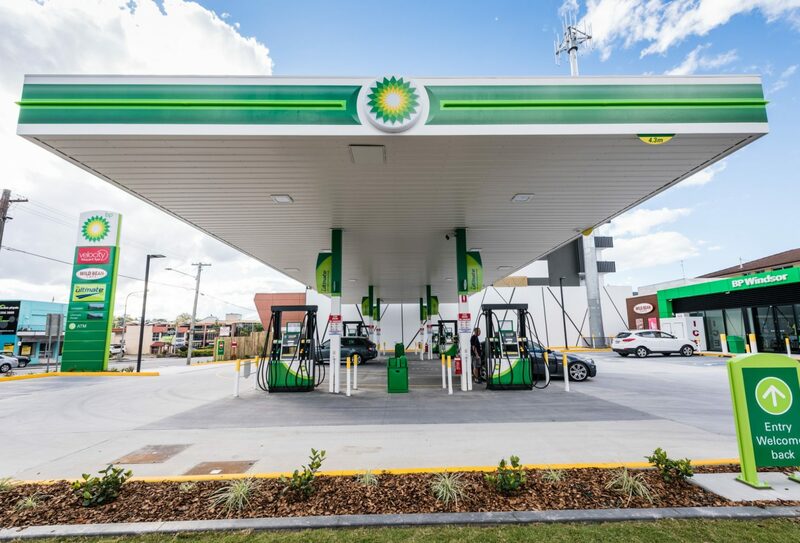 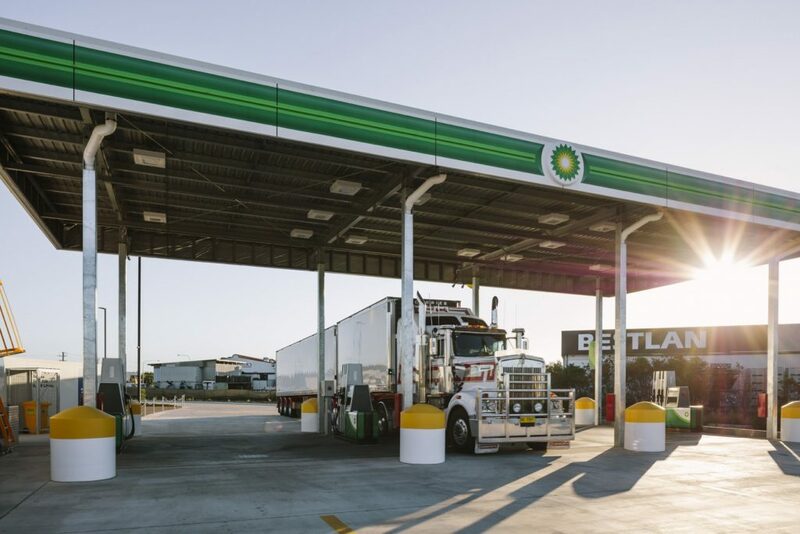 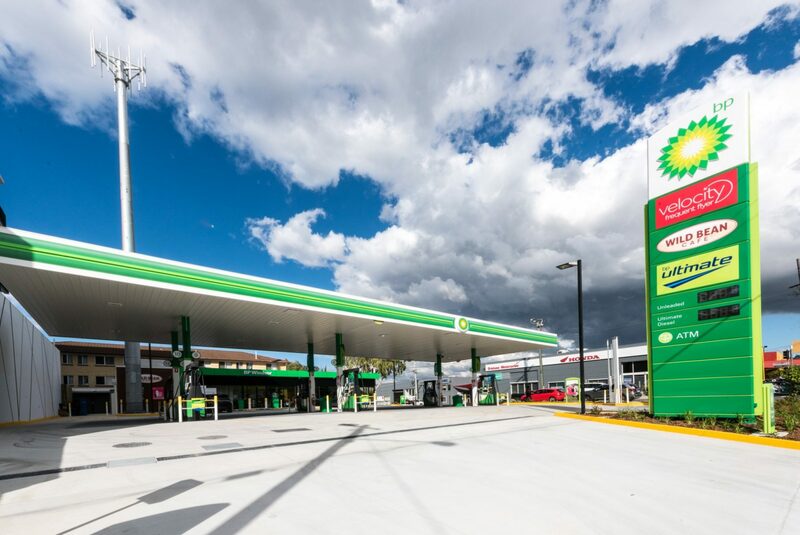 BP Australia engaged the FKG Group to complete the design and construction of a new petrol station at Lutwyche Road, Windsor. 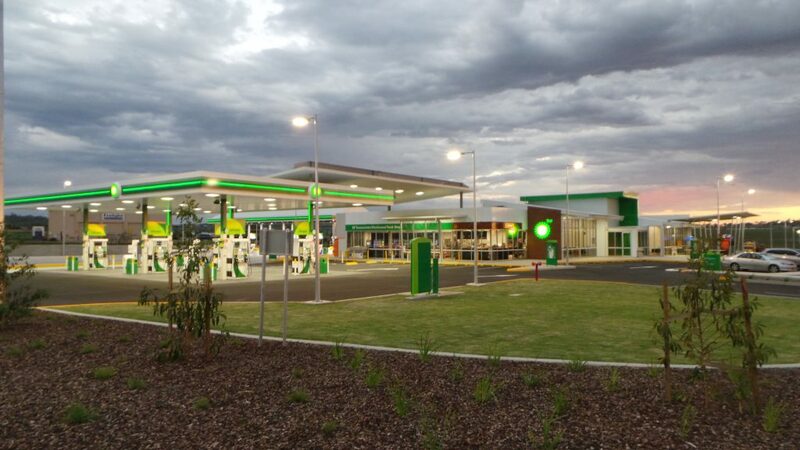 The FKG Group was also responsible for obtaining the Development Approval, and all other relevant approvals from local council for construction on site. 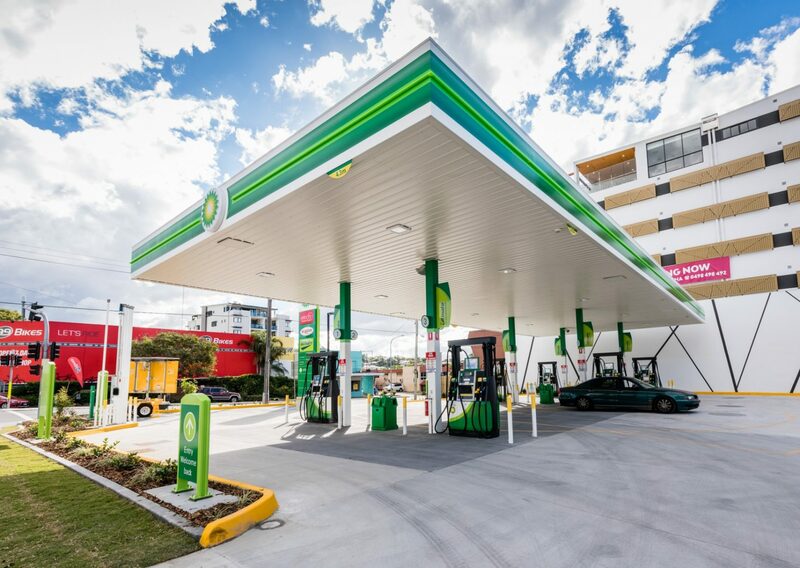 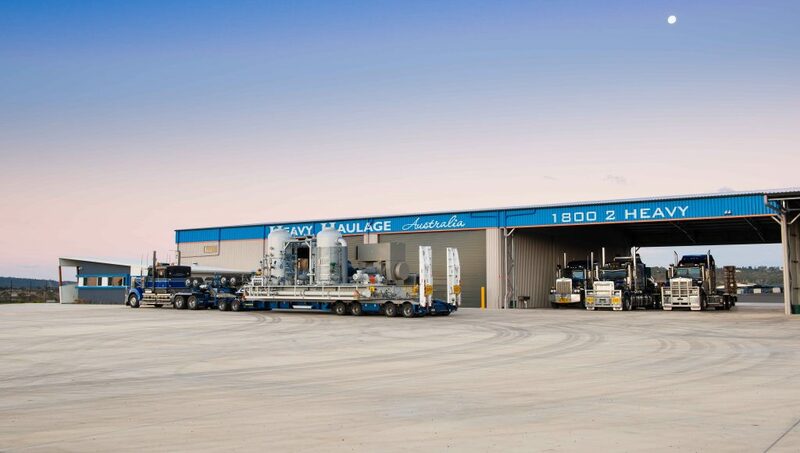 Project works included the design, specification, construction and fitout of the retail building, supply and installation of fuel tanks and underground fuel systems, installation of fuelling canopies and all relevant civil works. 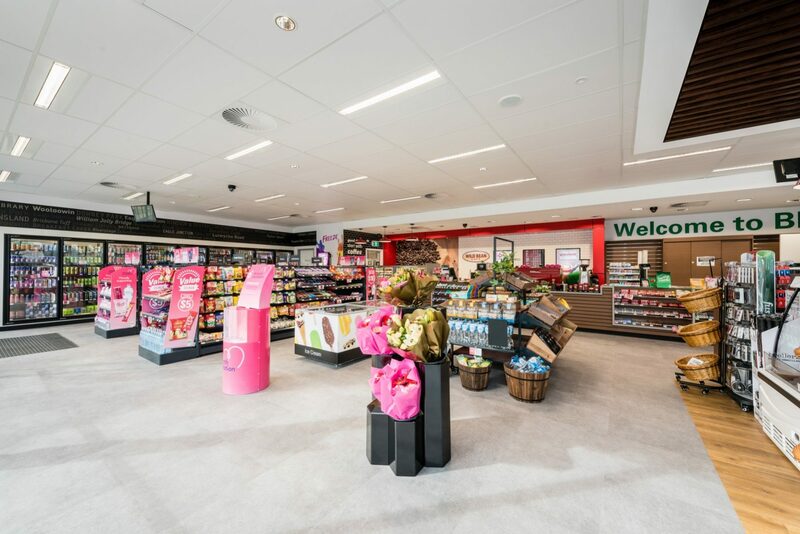 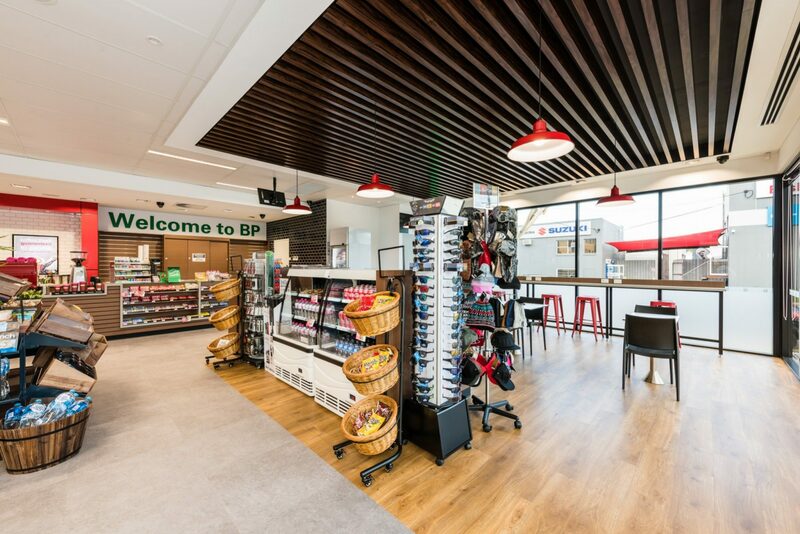 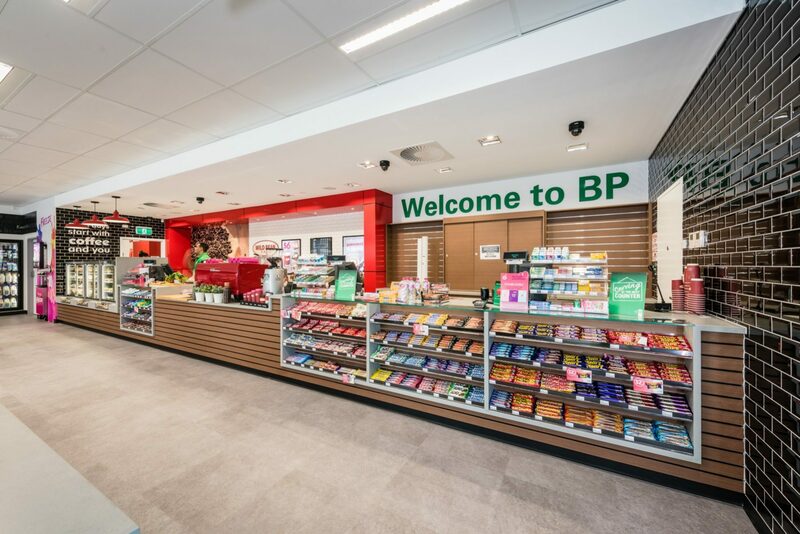 Works were completed in accordance to the new to industry BP Retail Standards and satisfy BP’s Core requirements.